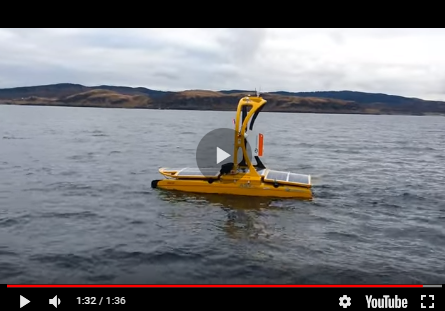 Teledyne Marine is a group of 23 leading-edge undersea technology brands that have been assembled by Teledyne Technologies Inc. Through acquisitions and collaboration, Teledyne Marine has evolved into an industry powerhouse, bringing the best of the best together under a single umbrella. Each Teledyne Marine company is a leader in its respective field, with a shared commitment to providing premium products backed by unparalleled service and support. Teledyne Marine has a wide array of proven products designed to tackle the hydrographic market, with solutions spanning: autonomous and surface vehicles, remotely operated vehicles, imaging sonars, topside and subsea navigation systems, current profiling and waves measurement instruments, pipe tracking systems, acoustic communications, positioning systems, LED lights and cameras, as well as a full suite of interconnect solutions. From the surface to the seafloor, Teledyne Marine’s OneTeam has you covered.